Resilience In Action Award Resilience In Education Matters! Near Oxnard, California, resides an educator who has helped thousands of students achieve academic and life-long success. Though recently retired, Tom McCollum continues to be a strong advocate and resource for students. McCollum believes “every student should see him or herself as a learner,” and he has dedicated his life to helping students of all ages, demographics, and circumstances achieve this resilient mindset. McCollum taught for over 38 years at almost all academic levels – from junior high to the local university. His personal motto has always been, “you don’t judge people, you just work with them.” This perfectly demonstrates his passion for helping students of all walks of life succeed. His drive was quickly recognized by his fellow academics, and McCollum was invited to facilitate a program called AVID, a college readiness and student success program for children in the area. In a community with an average yearly income that hangs around $22,000 and a demographic of nearly 87% Hispanic and immigrant students, McCollum found he struggled to keep students engaged with endless writing assignments and lessons that were difficult for students to relate to. McCollum explains, “I was trained in WhyTry over 12 years ago. I honestly believe we would have been successful but not to that degree because of WhyTry.” McCollum describes the WhyTry Program as a way of providing students with a unique “belief in self.” He helped students create binders for success, which included personal copies of the WhyTry lessons and metaphors. 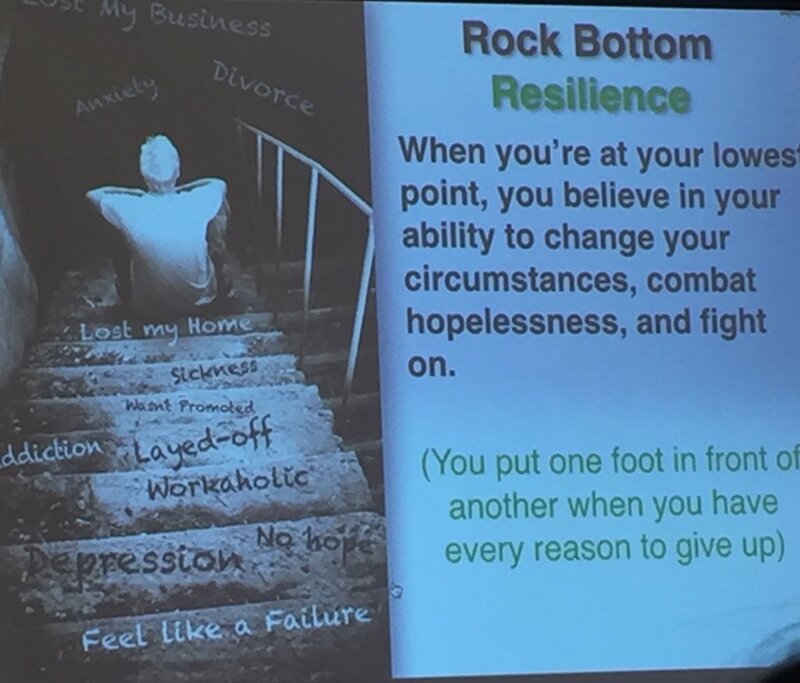 McCollum continues to drive educators and students to become more resilient. He continues to work with AVID and WhyTry in a support capacity. “I have the training and the belief,” he explains. McCollum has helped to spread the WhyTry message to local administrators and future educators. He continues to provide the WhyTry Organization with helpful success stories, personal tips, and strategies for implementation. “I taught my kids you can’t be a part-time good citizen. To be solid in life you have to be a good person 24/7. You can’t just turn it on and off. We all get beat down. We all have those moments of ‘WhyTry?’ The answer to WhyTry is because you’re worth it." If you would like to nominate an outstanding resilience in education advocate, please click here.